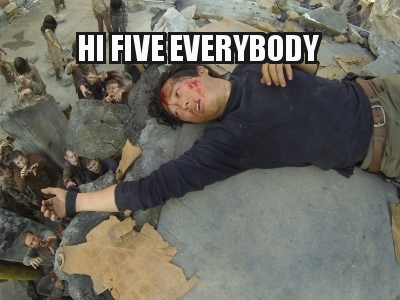 Glenn – High Five, Everybody! 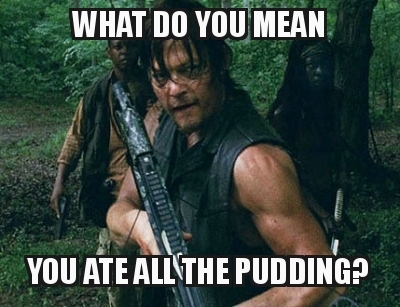 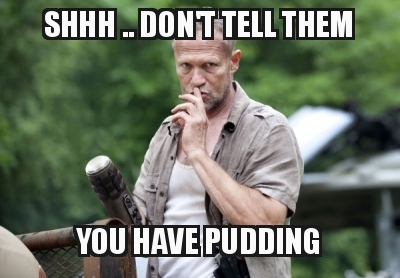 Shh… Don’t Tell Them You Have Pudding. 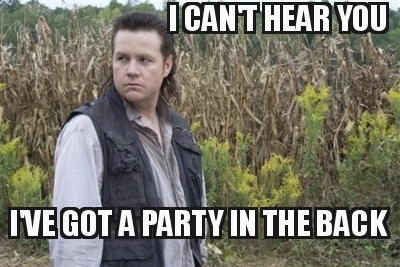 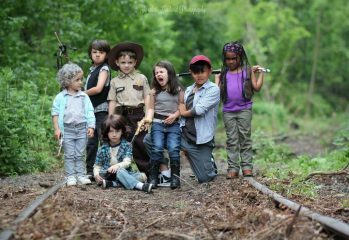 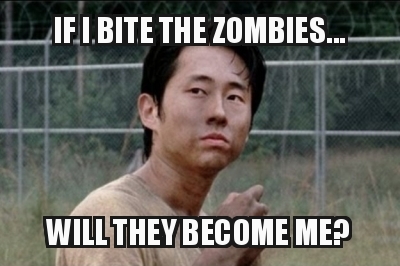 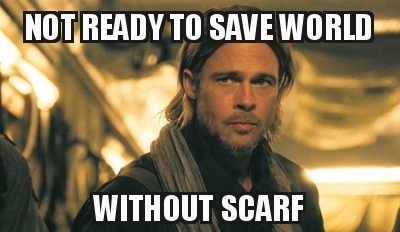 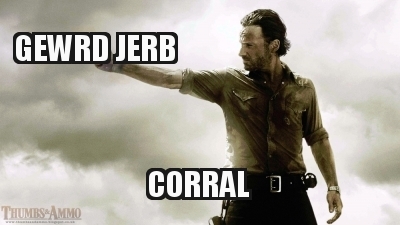 Create your own The Walking Dead memes! 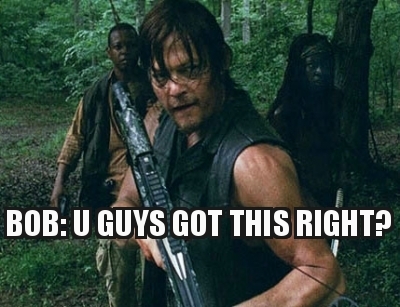 Bob: “You guys got this, right? 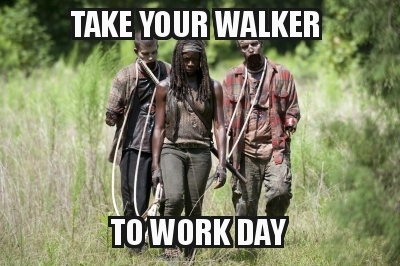 Create your own The Walking Dead memes!